The Profiteers is a documentary by Africa Uncensored that was unveiled in Kenya this week. It was to air on television but was cancelled a few hours before airing on Kenya Television Network (KTN) a local TV channel. The producers confirmed the network’s abrupt decision to pull the broadcast, and then went ahead to release the feature on their own, on Youtube in three parts, and with links and commentary on Twitter. The Profiteers production by Africa Uncensored follows other work by The Sentry Group and are featured in the latest Sentry report on the situation in South Sudan. Sentry continues to run a watch on events in South Sudan, corruption, the growing refugee population, and complicity of foreign organizations such as banks in Kenya and security forces in Uganda. 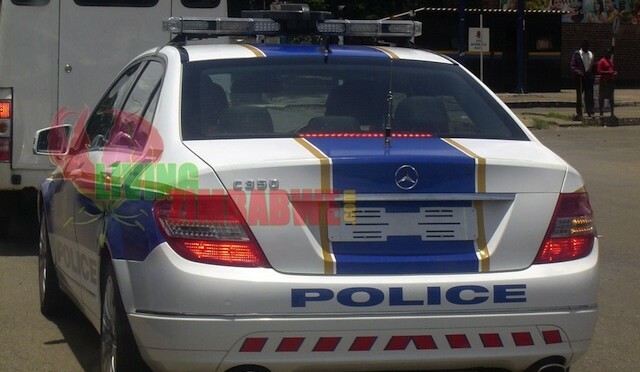 The Profiteers investigative team led by John-Allan Namu extensively document, both with straight and under-cover reporting, stories of South Sudan leaders luxuriating in other countries and cutting deals for weapons, logistics, security and valuable wood as they purchase luxury houses and real estate properties in Kenya, Uganda, Ethiopia and Australia, flashy cars and are flush with cash which is the basis of their profligate lives and which does not match their official modest salaries. They are able to freely travel and operate bank accounts and transact vast sums through them, even though some of them face international sanctions. The Profiteers and The Sentry mention several institutions including banks like KCB, Stanbic and Equity bank, and money transfer services such as Dahabshil, and Amal. Some activities look questionable but are understandable such as the decision by the Bank of South Sudan to hold the bulk of its reserves outside the unstable country while soldier battle. Businesspeople should share investment information. Also mentioned in the Sentry report is a wave of posts by Kenyan bloggers: In mid-2018, a group of Kenyan bloggers garnered significant attention when posting photos on Twitter of luxurious homes owned by South Sudanese elites or images of top officials’ family members living extravagant lifestyles in Kenya and Uganda. Referencing the impunity apparently enjoyed by these well-connected South Sudanese, the bloggers labelled their tweets with the hashtag #SouthSudanUntouchables. The same day that hashtag went viral, a high-level U.S. government official spent the day in Kenya, addressing government agencies, financial institutions, and civil society to deliver a related message: that South Sudanese officials should no longer enjoy impunity and that their ill-gotten gains should not be welcome in Kenya and Uganda. This entry was posted in bank service, corruption, economic sanctions, South Sudan, Sudan investments, Uganda and tagged South Sudan on October 12, 2018 by bankelele. Last week, Kenya’s opposition movement, the National Super Alliance (NASA), who boycotted the repeat presidential election held on October 26, announced an “economic liberation programme” and called on their followers to boycott the products of three companies Bidco, Brookside, and Safaricom. Brookside Dairies is associated with the family of President Uhuru Kenyatta. 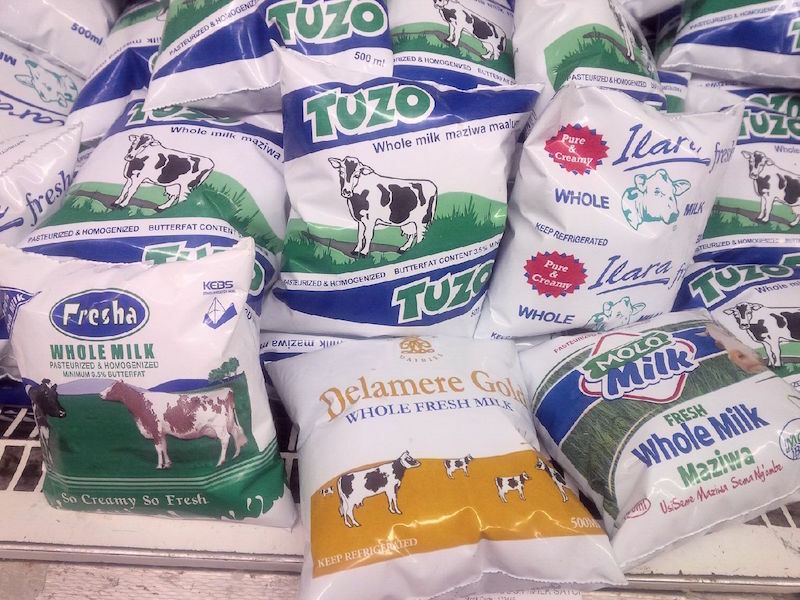 The company was started in 1993 and Brookside has grown to control about 44% of the processed milk market in the country, ahead of New KCC and Githunguri Dairies. Brookside has acquired several dairy companies and still sells milk under their original brands including Tuzo, Molo Milk, Ilara and Delamere. While the NASA statement mentions that when Jubilee took over milk farmers were getting Kshs 35 per litre while consumers paid Kshs 72 per litre, and that today farmers still get Kshs 35 while consumers pay 120 per litre, the economics of milk prices is a complex one, not attributed to the processor alone. Brookside collects milk from over 160,000 farmers every day. Safari com: MP’s from the NASA side have accused Safaricom, arguably Kenya’s most successful company, and some of its employees who they publicly named, of enabling incorrect election results to be transmitted during the August 8 elections, something which the company has denied and also expressed concern that their employees had been needlessly endangered as they did their jobs and the company merely fulfilled a contract to support the 2017 Kenya general election. NASA MP’s have gone ahead to public switch from using Safaricom to rival Airtel, even as Safaricom dealers warned of dire effects for their employees and communities. Safaricom has 6 of its 45 shops in the Western/ Nyanza Region which is the bedrock of NASA support. Whether this is a turning point for Airtel in Kenya as a company which has branded as Kencel, Celtel, and Zain and which has steadily lost ground and value to Safaricom over the years, remains to be seen. But members of parliament from ODM (the main party in NASA) have in the past voiced critical comments about some of their issues with Safaricom from even before the 2017 election – especially during debate on the gambling and sport betting bills in the last parliament, earlier this year. Here are some comments by Nicholas Gumbo, the then-Member of Parliament for Rarieda and Chairman of the Public Accounts Committee in the National Assembly. Then-Member of Parliament for Gem and Deputy Minority Leader, Jakoyo Midiwo threatened on more than one occasion to introduce legislation to break Safaricom. Earlier this year, Bidco announced plans to become a billion dollar turnover (Kshs 103 billion) company by 2021 (their current turnover is Kshs 25 billion) by diversifying into the production of fruit juice, soft drinks, and cereal products. This entry was posted in Agriculture, Airtel, Bidco, Brookside, Celtel, economic sanctions, Investing in Kenya, Safaricom on November 7, 2017 by bankelele. Yesterday Saudi Arabia, the United Arab Emirates, and Egypt led a handful of other countries including Bahrain, Yemen in severing diplomatic relations with Qatar – and these have now extended to some Qatar Bank sanctions. The three Gulf states gave Qatari visitors and residents two weeks to leave their countries. The UAE ordered Qatari citizens to leave the country within 14 days and banned its citizens from traveling to Qatar. Egypt also announced the closure of its airspace and seaports for all Qatari transportation “to protect its national security”. UAE-based carriers Emirates, Etihad Airways, and FlyDubai said they would suspend flights to and from Qatar beginning Tuesday morning. Qatar Airways which flies to over 150 destinations was barred from flying over UAE and Saudi Arabia. They have complied, which now leads to some interesting flight radar maps. Banks in Saudi Arabia, UAE & Bahrain HAVE suspended transactions to banks in Qatar, citing instructions by central banks. Qatari riyal under pressure as Saudi, UAE banks delayed Qatar deals. Some Sri Lankan banks stopped buying Qatari riyals, saying counterpart banks in Singapore had advised them not to accept the currency. Qatari banks have been borrowing abroad to fund their activities. Their foreign liabilities ballooned to 451 billion riyals ($124 billion) in March from 310 billion riyals at the end of 2015, central bank data shows. So any extended disruption to their ties with foreign banks could be awkward, though the government of the world’s biggest exporter has massive financial reserves which it could use to support them. Banks from the United Arab Emirates, Europe and elsewhere have been lending to Qatari institutions. Because of its financial reserves and as long as it can continue exporting liquefied natural gas, Qatar looks likely to avoid any crippling economic crisis. But credit rating agency Moody’s Investors Service said on Monday that if trade and capital flows were disrupted, the diplomatic dispute could eventually hurt the outlook for Qatar’s debt. This entry was posted in economic sanctions, Middle East, Qatar and tagged Qatar, Sanctions on June 6, 2017 by bankelele.